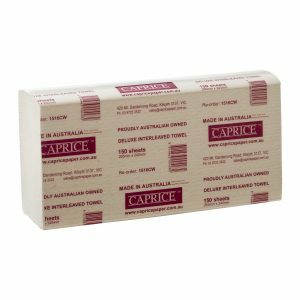 Make a sustainable choice with the interleaved towel from the Caprice Green range. 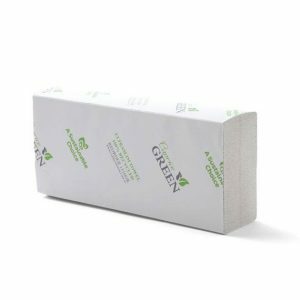 The portion-controlled towels are more than convenient — they reduce waste and are manufactured from 100% recycled material. 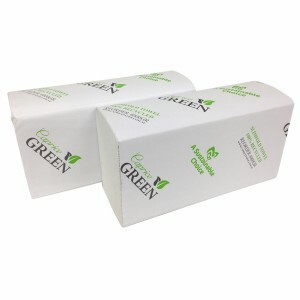 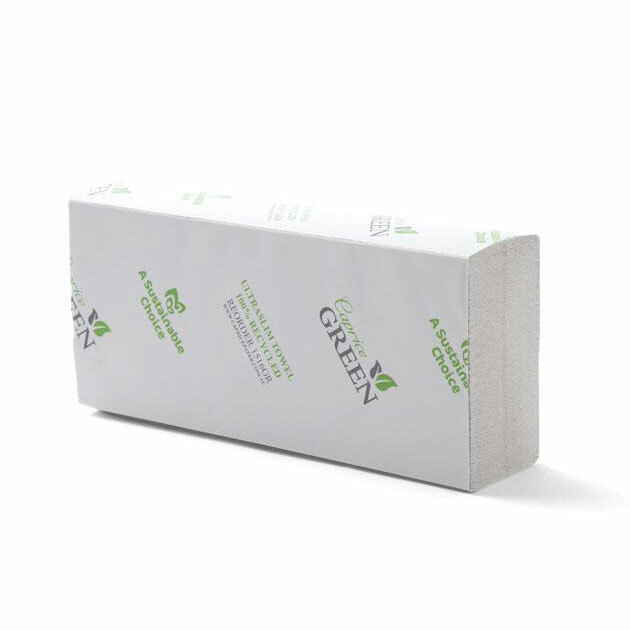 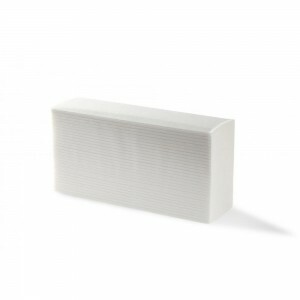 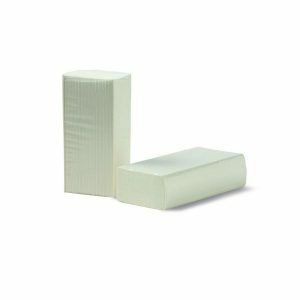 This environmentally responsible option is compatible with our DPIL, DIL, DPILB and DPILW towel dispensers.